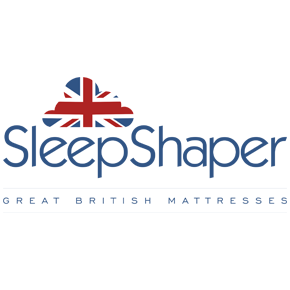 “Never be beaten on either PRICE or SERVICE”. 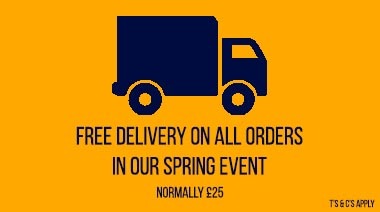 Free delivery on orders in our Spring Sleep Event. T's & C's Apply. 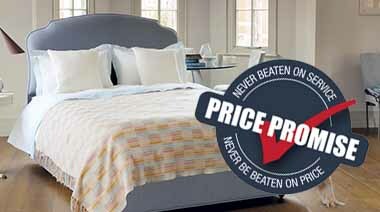 Beds Are Uzzz Price Promise "We promise to never be beaten on price or service"